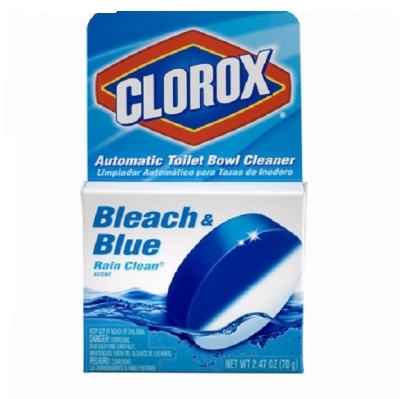 Bleach & Blue Automatic Toilet Bowl Cleaner, 2.47-oz. 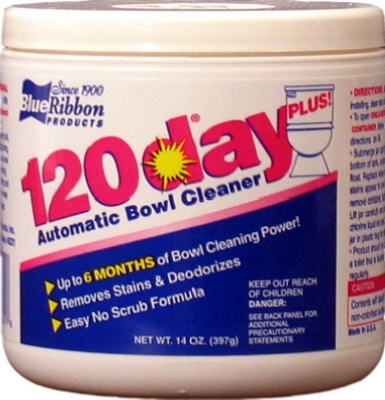 Clean Day Toilet Bowl Cleaner, Lemon Verbena Scent , 24-oz. 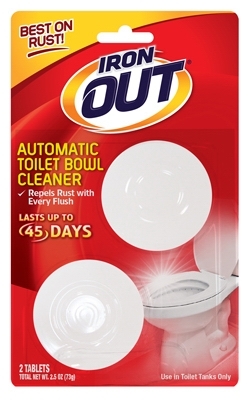 Clean Day Toilet Bowl Cleaner, Lavender Scent, 24-oz. 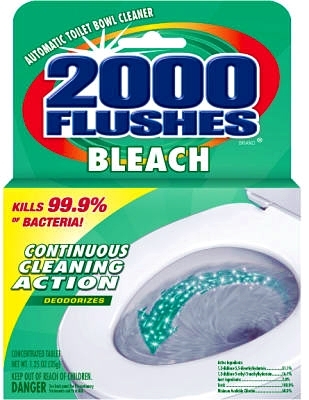 Automatic Toilet Bowl Cleaner, 2-Pk. 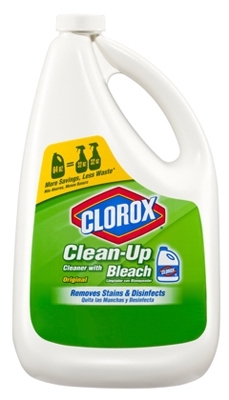 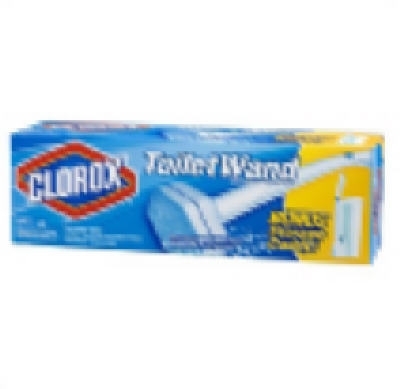 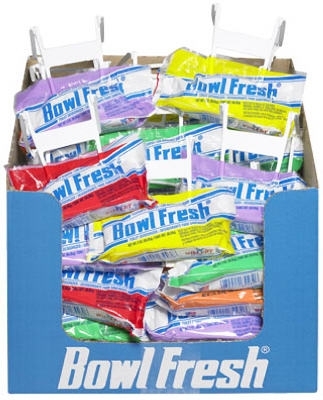 Toilet Bowl Cleaner, Manual Clinging Bleach Gel, 24-oz. 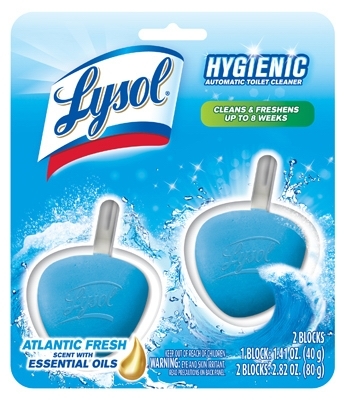 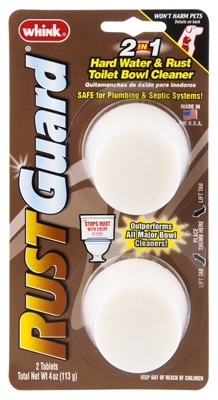 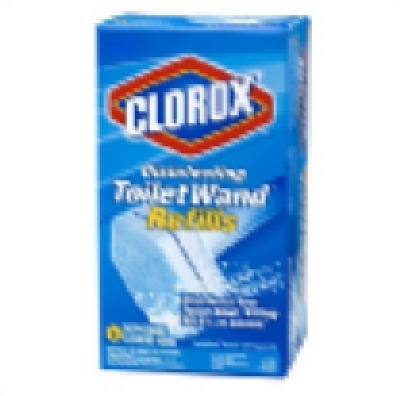 Disinfecting Toilet Wand Head Refill with Cleaner, 6-Ct. 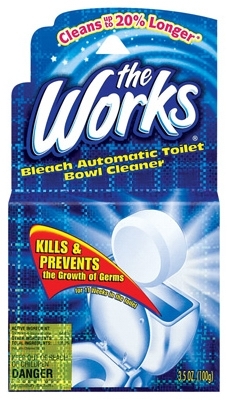 Toilet Bowl Cleaner, Automatic, 3.5-oz., 2-Pk. 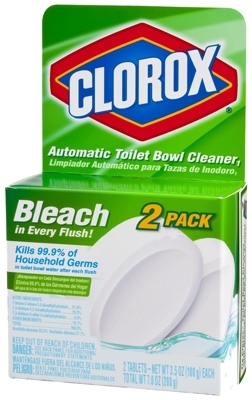 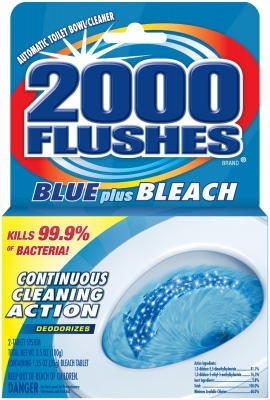 Plus Bleach Toilet Bowl Cleaner, 24-oz.